WEAVE Foundation is humbled to be one of finalists under the ‘Big Impact Small Budget’ category. We are deeply honored to join the ranks of inspiring sectors who are creating powerful and meaningful lasting difference in the lives of marginalized and disadvantaged peoples in the Asia Pacific region: NGO, CSR, individual philanthropy, social enterprise, fundraising, volunteerism, and others. WEAVE and partners celebrated 2017 IWD! 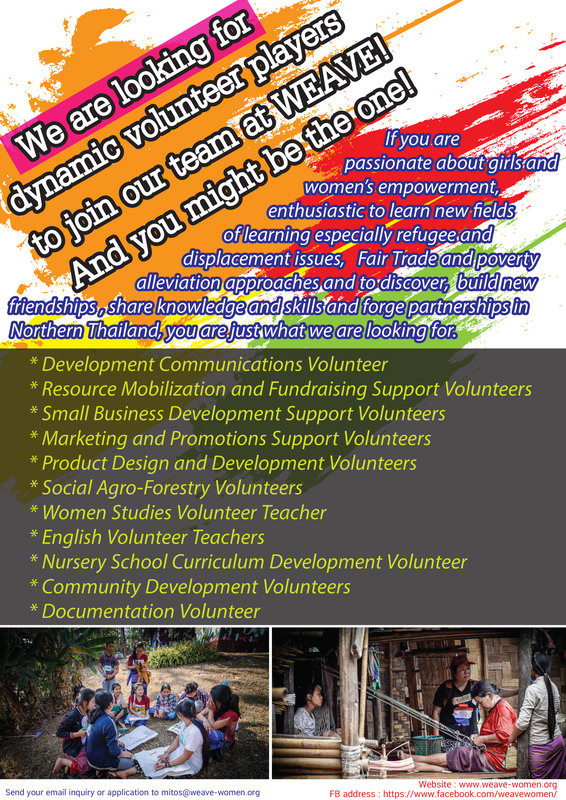 from March 6 to 8 in its project locations in Mae Hong Son border town side of Thailand. with no clear sight of the future makes the life of Karen and Karenni displaced people very hard. There are many ways to support WEAVE’s mission. 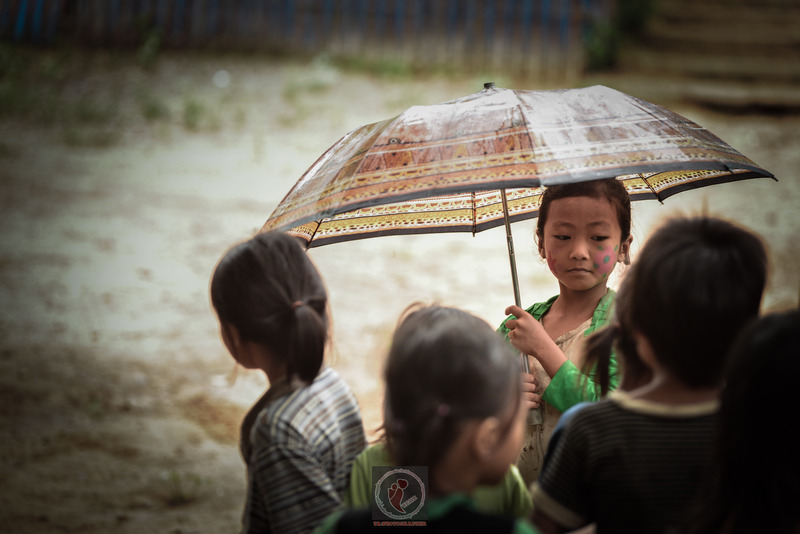 It can be as simple as learning more about our projects, following our website and social medias, knowing our partners, helping by donation or volunteering with us! 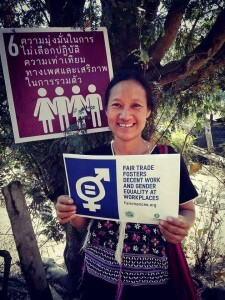 Below are some of the many different ways to support women empowerment. Motivated by the vision of a world where women and their children are free to exercise their human rights to live peacefully in a just, humane and equitable society, the Women’s Education for Advancement and Empowerment (WEAVE) Foundation is committed to enabling women and their communities to become socially, economically and politically empowered. WEAVE was founded in 1990. 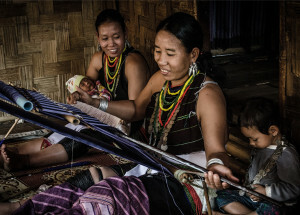 The Foundation is committed to gender equality and in the empowerment of disadvantaged and marginalized indigenous women, their children and communities in Thailand, Myanmar and some regions in Asia. 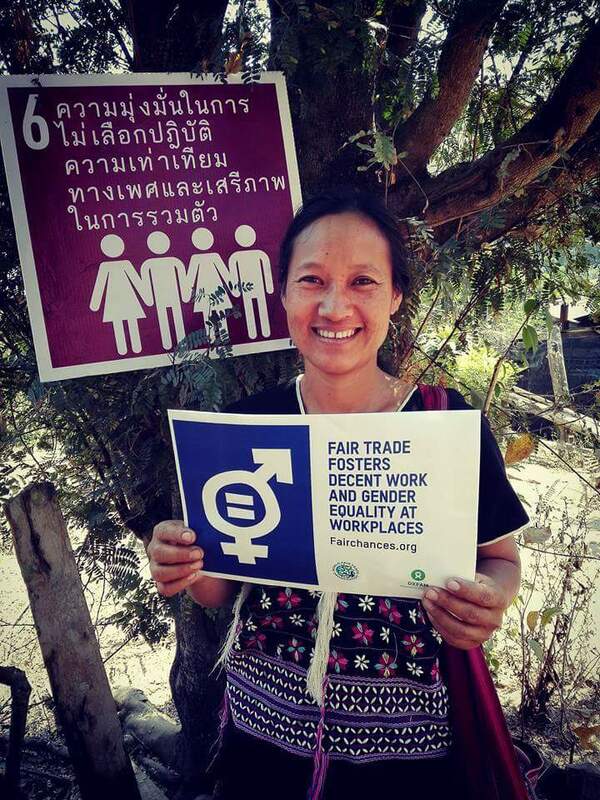 It is an active member of the Committee for Coordination of Services to Displaced Persons in Thailand (CCSDPT) and of the World Fair Trade Organization (WFTO).